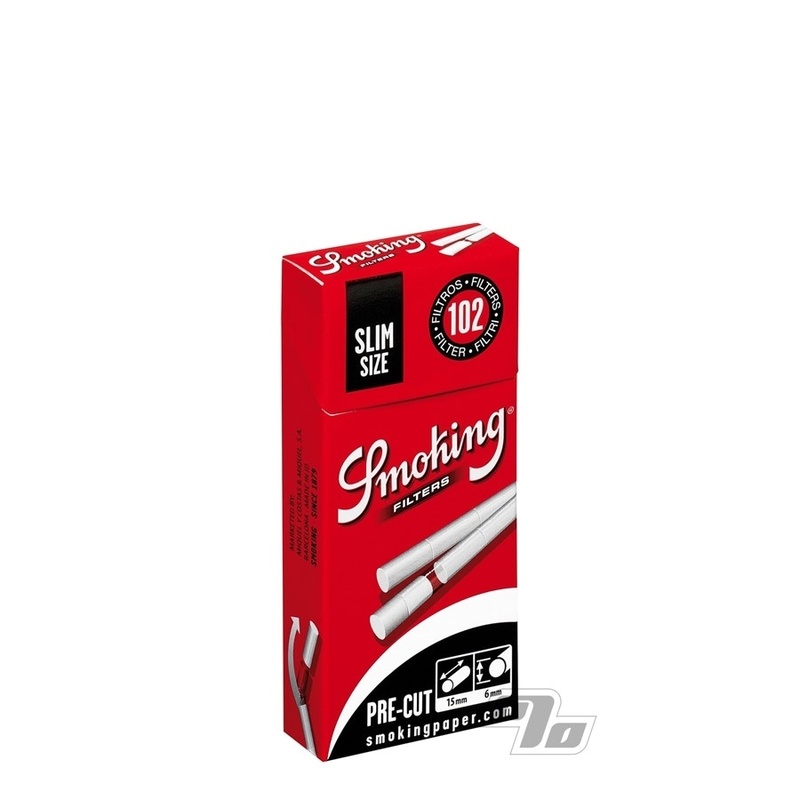 Keep your hand rolled smokes slim with these convenient Smoking Classic Pre-Cut Slim Filters in a boc of 120 cigarette filters. 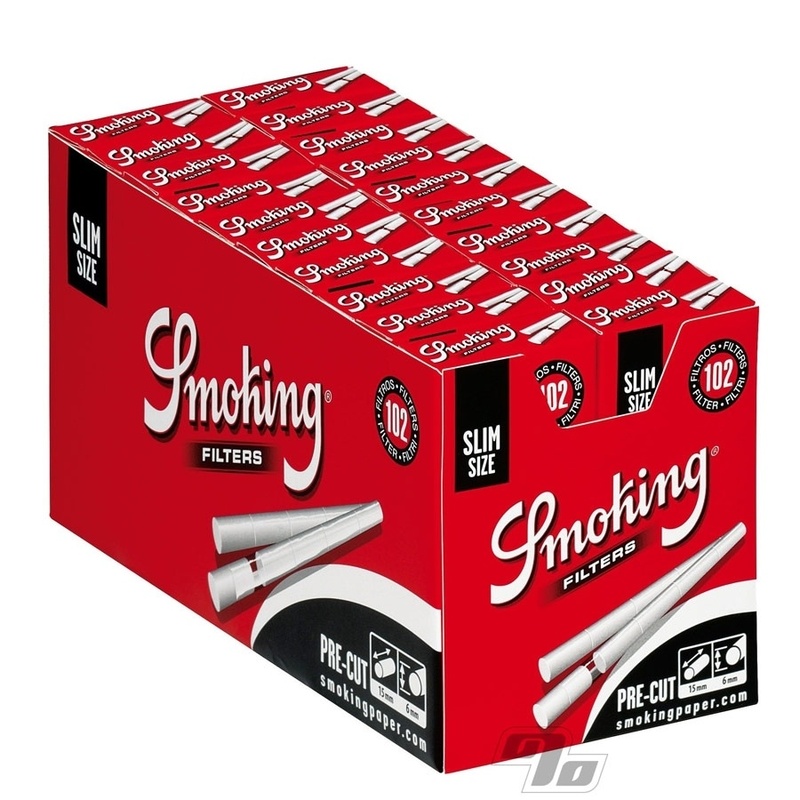 These slim filters from Smoking brand papers come in a handy flip top box with enough filters for the equivalent of 6 cartons. Organized in sleeves no less. Smoking Classic Pre-Cut Slim Filters are sized 15mm in length and 6mm in diameter, suitable for slimmer roll-ups. Roll your own, choose nothing but the best for papers, filler and filters and you'll save a ton of money over commercial packs!